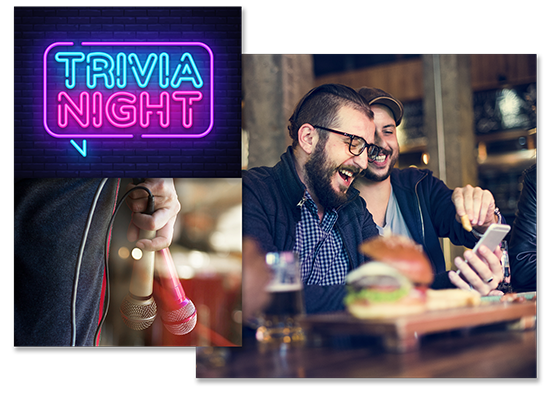 Liven up your atmosphere with social fun and friendly competition. Let’s get Live! 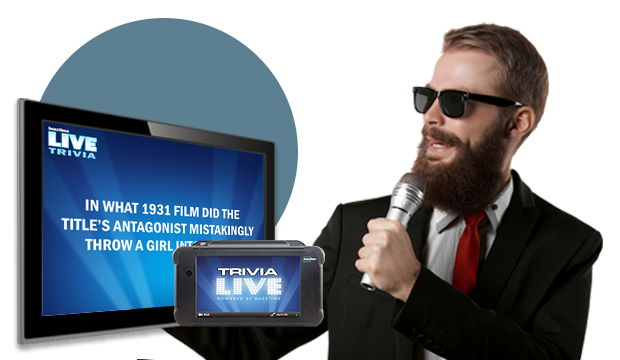 Players use smartphones to submit answers for a fresh, fast-paced twist on live trivia. 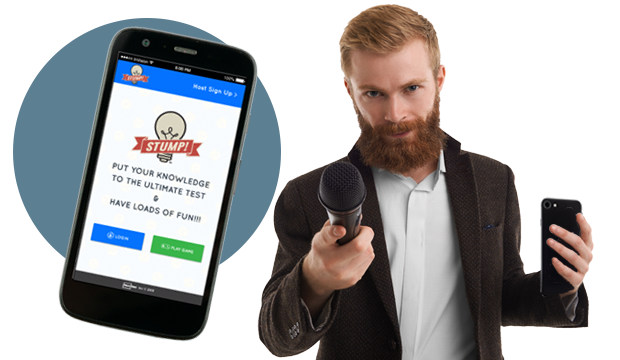 Bring in one of our charismatic, professional hosts to run your next live trivia event. 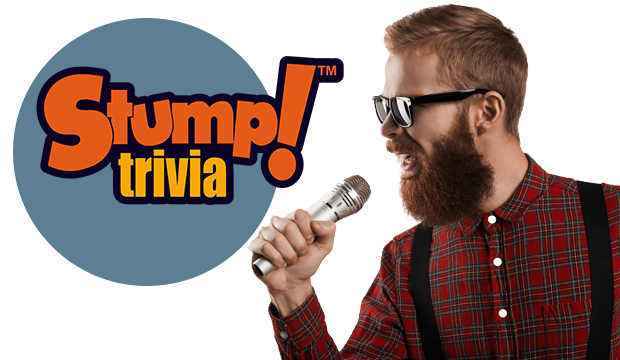 Gameshow-style trivia quizzes the crowd on popular opinion. 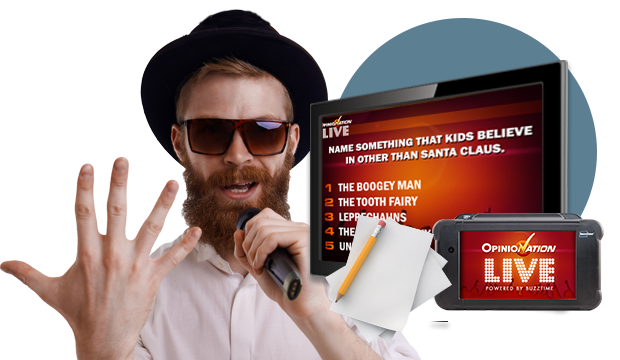 Run it yourself on trivia tablets or hire a host for the classic paper and pencil style! 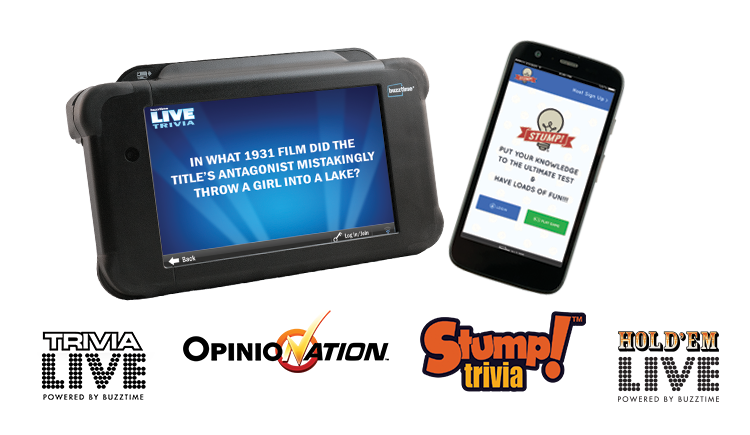 Get everything needed to host live trivia: trivia tablets, up-to-date questions, and automatic scoring. 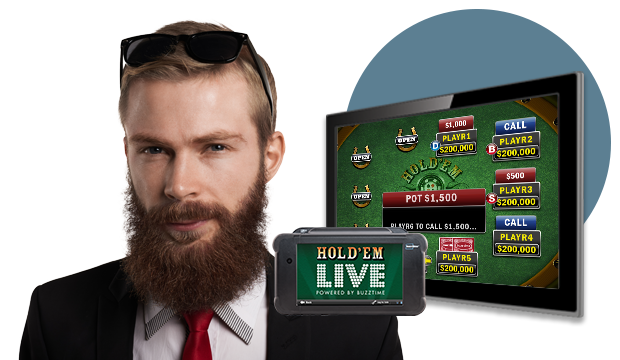 Players go all in for digital poker tournaments. Your TVs turn into virtual tables, touchscreen tablets hold the cards.